What Do You Have to Lose??? 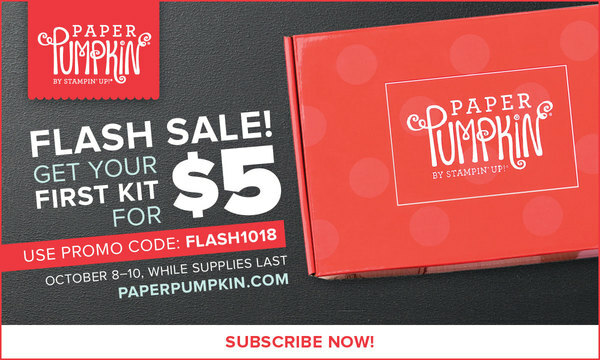 The $5 Paper Pumpkin Flash Sale ends tonight at midnight (or until kits sell out). *Do you love to craft but don't have room for a lot of supplies? *Do you love to craft but struggle with ideas? *Do you love to craft on the go? *Do you love having exclusive products? If you said "yes" to any of those questions, then Paper Pumpkin is just right for you! And you can try out a full-sized kit now for just $5! Everything else you need to put this kit together: Cardstock, die cuts, embellishments, adhesive, and envelopes. Here is a sneak peek of the kit: Aren't these colors yummy? As a subscriber, YOU control your subscription--you can cancel, skip a month (or two), add an extra kit. You also have access to purchase past kits, if available. 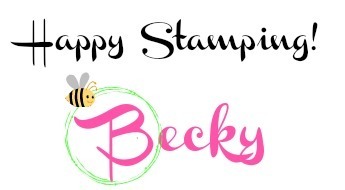 Some available are only refills (don't have the stamp set), but you can use with your own stamp sets or I always have at least one extra stamp set I could send you. 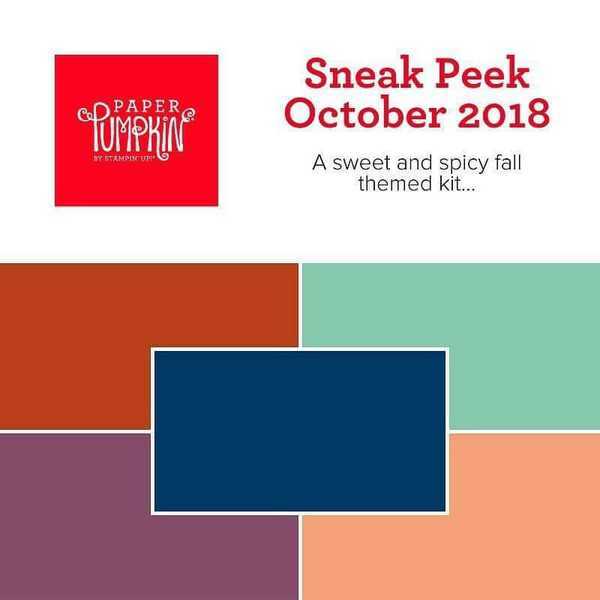 Paper Pumpkin has a great Pinterest page and you can also check out the videos monthly on the Paper Pumpkin YouTube channel. Paper Pumpkin kits make great gifts too! Wonderful for college students, teens, and a super way to have some "together time" with children and grandchildren.